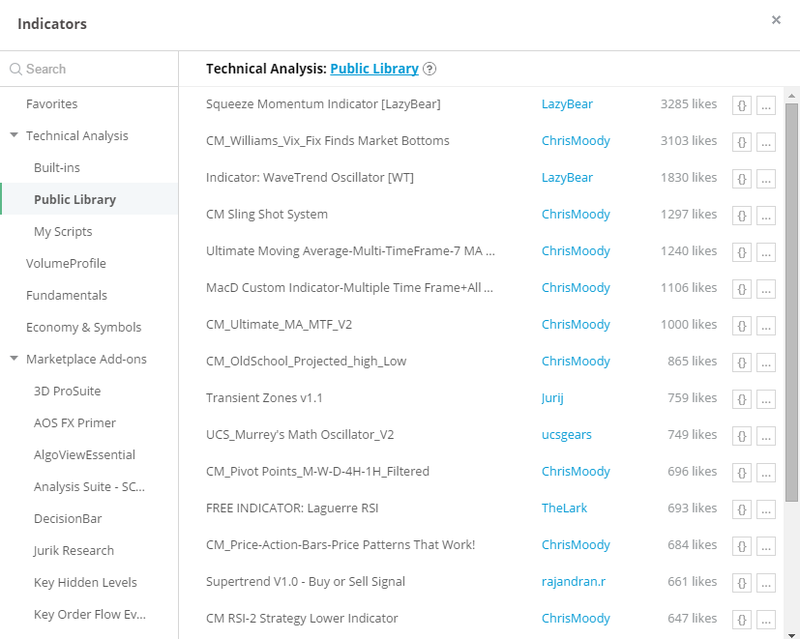 At the moment Public Library has over 1 500 codes, which are free for every user of TradingView. Most of them have multiple outputs. 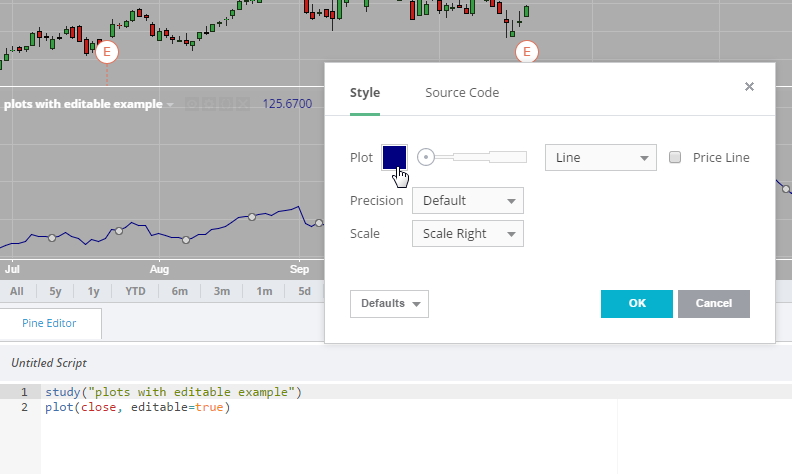 We have added the parameter “editable” as a matter of convenience. Attention! Default value of the parameter is “false”. You can read more about Pine Script Language in the Pine Script Tutorial and in the Pine Script Reference.